Picking up pocket Aces has not been good so far at this final table, and for the third time, a player is eliminated with them. Christopher Tham moves in for his last 800k and is called by Ben Keeline. Tham shows Aces, Keeline shows pocket Sixes and promptly flops a 6. 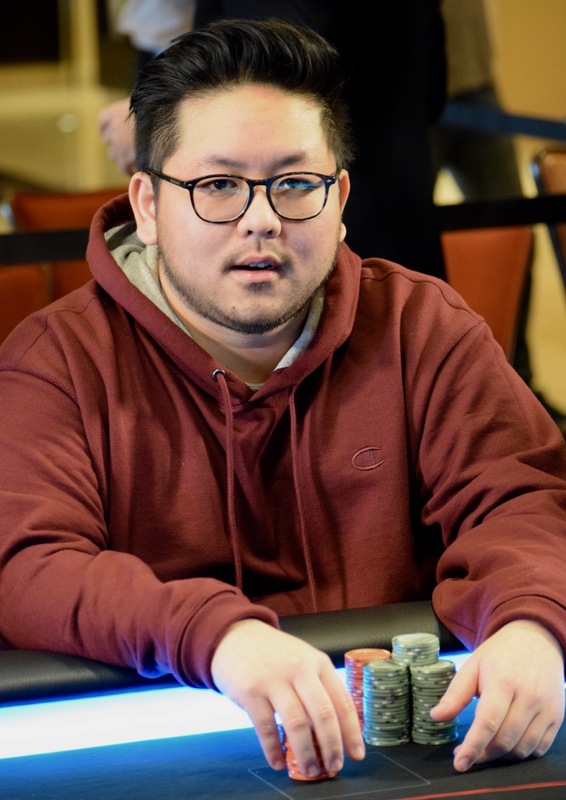 Keeline moves to 5.5 million and Tham cashes for $52,257 in 5th place.